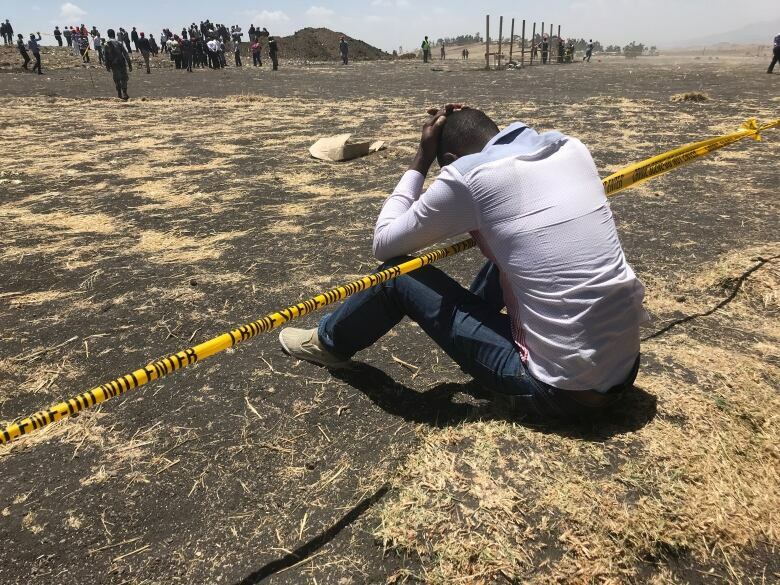 Paul Njoroge travelled with family and friends to the crash site this week to see where Ethiopian Airlines Flight 302 smashed into the ground, 65 kilometres southeast of Ethiopia's capital. 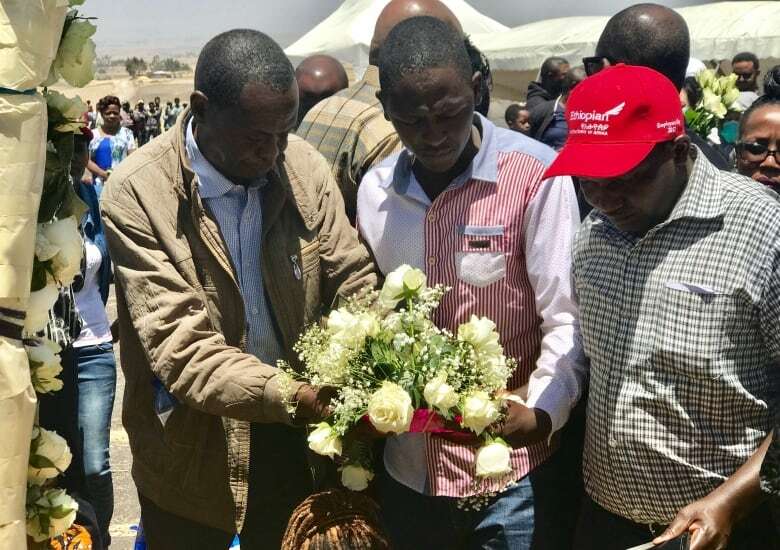 Paul Njoroge gently tucked five long-stemmed white roses in a mound of flowers near the crash site, one for each of his family lost in the Ethiopian Airlines crash last Sunday. "Everyone's telling me to be strong," he said quietly, painfully eking out the words. "I can't be. How can I be strong? How can I even live on? My family is my life." 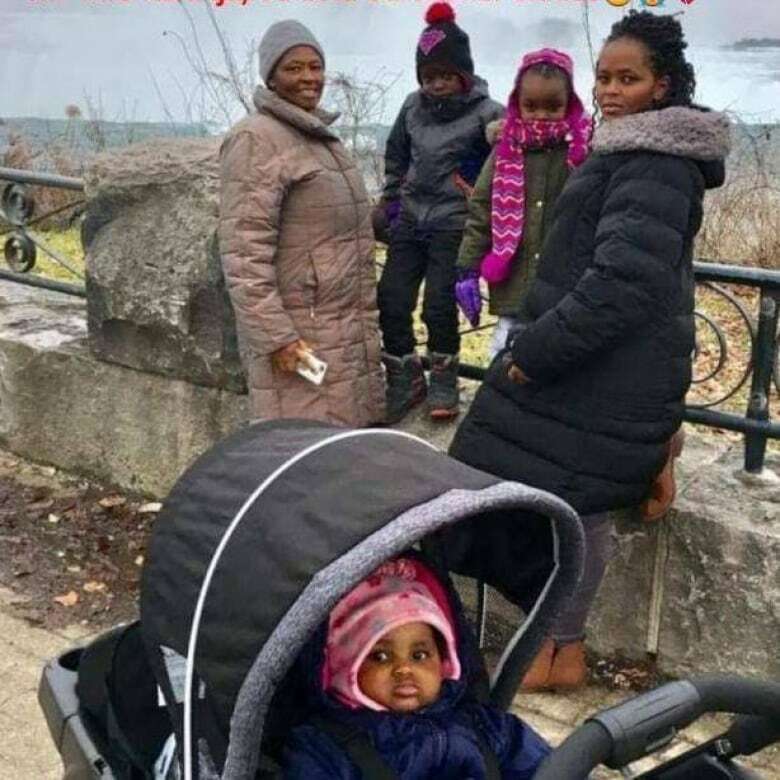 Njoroge's wife, Caroline, 34; his children, Ryan, 7, Kelly, 4, and baby Rubi, nine months; and his mother-in-law, Ann Wangui Karanja, were en route from Toronto to Nairobi on Flight 302. He was to join them later, visiting family in Kenya. "I booked their flights," he said, wincing at the memory. "I tracked the flight" until 1 a.m. ET, when they landed in Addis Ababa, Ethiopia, to transfer on to a Nairobi-bound connection. Then he went to bed. "When I woke up Sunday, the first thing I saw was a Bloomberg alert that Flight 302 had crashed. I knew that was the flight I had booked. "It broke my heart. I lost all my strength. My world went silent." 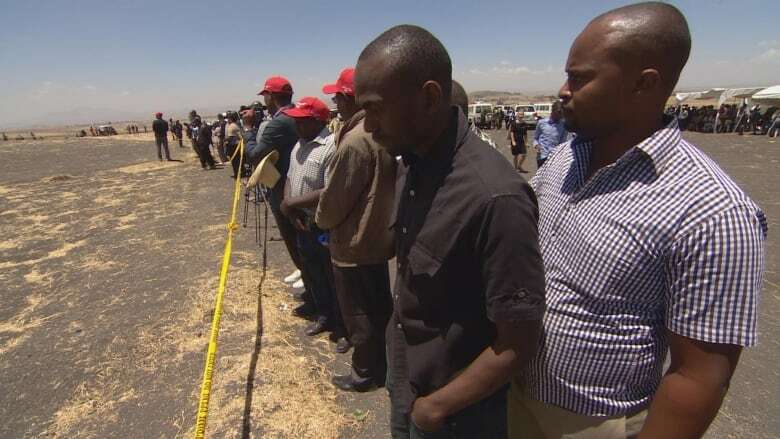 On Friday, Njoroge travelled with other family and friends to the crash site to see where the airliner smashed into the ground, 65 kilometres southeast of Addis Ababa. There were 157 passengers and crew on the flight, from more than 30 nations. 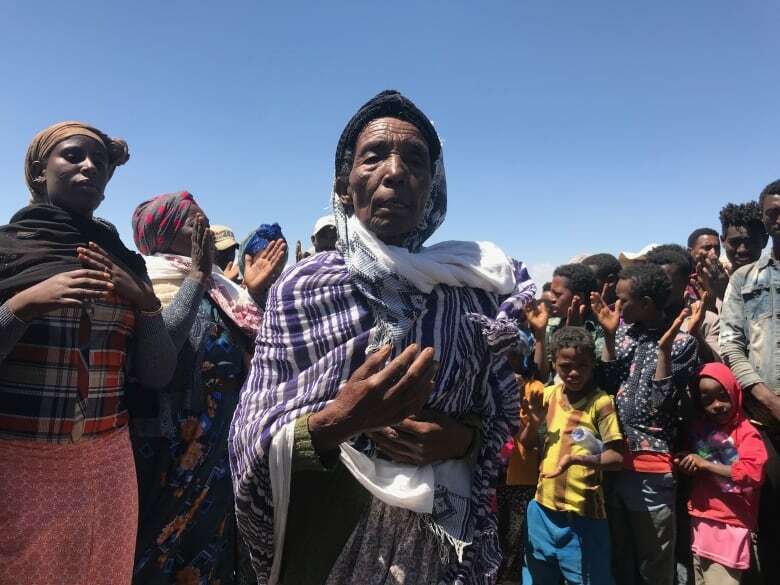 One week since the crash, hundreds of family and friends from dozens of countries are now coming to the Ethiopian capital to venture out to the crash site, which is quickly growing into a permanent memorial. Wreaths of flowers ring a large rose-covered archway where mourners kneel and pray, or wail, in wrenching sobs. Ethiopian Airlines has organized convoys to the site, which is cordoned off with yellow crime scene tape. Officials guide families as they step over the tape, allowed to approach the exact place where the plane "was swallowed up by the earth," according to one eyewitness. Eighteen Canadians were on the flight, but Canada's Embassy staff in Addis Ababa have been not only supporting the families of citizens lost but also an expanding circle of Canadians connected to ET Flight 302. "As we're obtaining more information about each story, each individual, we're finding more and more connections to Canada," said Antoine Chevrier, Canada's ambassador to Ethiopia and Djibouti. "This is important because we need to be supportive to a wider group than the original 18. Canada is very connected to the continent [Africa]," he told CBC while visiting the site Friday. Paul Njoroge's family had Kenyan passports. His wife and children were living in Canada, applying for permanent residency while Paul finished up his work in Bermuda. His baby daughter, Rubi, was born in Canada and therefore listed as one of the 18 lost. She was the youngest casualty. On Friday, Njoroge was physically supported by other family as he walked unsteadily to the ridge of a crater, caused when the plane plunged into the ground. Search teams have been clearing the site all week, mounding up plane parts, now covered by tarpaulins. "When I think of that plane coming down…" he trails off, remembering his wife of 14 years, "what she thought about? She must have thought about me, and how I'm going to live, and the kids, you know. They must have called their mommy, they must have cried out to their daddy, so it breaks my heart. It will never leave me." Njoroge's wife was an accountant, part of a growing generation of educated, outward-looking young people in Kenya. 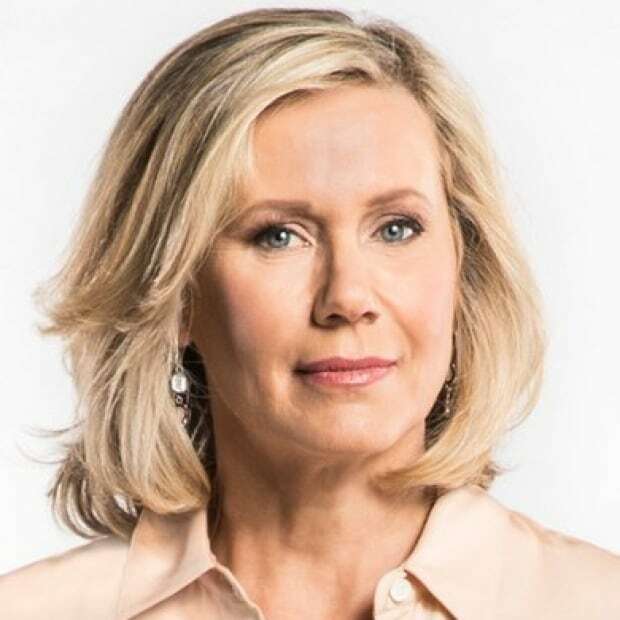 She grew up in rural Kenya, her parents scraping together enough funds to send her to university in Nairobi where Caroline met Paul. He was 19, she was 20. "We've walked a long way," Paul said, reflecting on their life together. They married and moved to Bermuda, where Paul worked at Butterfield Bank. He was to resign from the bank next week to join his family in Canada. He and Caroline were house hunting in Hamilton. "We had so many plans," he said, anguished. The kids were travelling to Kenya to visit with their grandparents on spring break. "When I'm with people, out here, it's easier. When I'm alone, my world is so silent. "I want to hear my kids talk to me. I miss them telling me about school. I want to hear their cries. I want to hear their laughter. I want to hear my daughter Kelly singing to me. She would sing to me every day, 'Hold me close and never let me go.'" The loss is also acutely felt by his father-in-law, John Quindos Karanja, who also visited the site on Friday, from Kenya. Karanja was at the Nairobi airport Sunday, waiting for his wife, his daughter and his three grandchildren. "My wife was a teacher. She is more than a wife or a mother; whatever we achieved it is through her," he said, tears welling up in his eyes. His wife retired in July and had gone to Canada to help their daughter with the kids. Caroline had sent her money for the plane ticket. "I am a Christian," said Karanja, standing near the edge of the crash site. "I know I'll meet them in Heaven. We'll talk and I'll tell them what happened when they went," he said. "But I wish to know of God, why he took them so soon, especially my grandchildren. I would have sacrificed myself for all of them." Both fathers, Paul and John, carried small bags with them into the crash site. They scooped up handfuls of dirt, tying off the tops of the bags. "This is soil from the area," Karanja explained, showing the bag. "So in case that even out of the DNA nothing will be gotten, I carry this to be a remembrance of the people I love." Ethiopian Airlines is dealing with a growing sense of frustration amongst families who want to know how they can bring home their families' remains. Saturday, the airline began giving out sacks of earth, from the site, a kilo per family so that families have something to bury. A mass memorial service is planned for today at the Kidist Selassie or Holy Trinity Cathedral in Addis Ababa. More Canadian families arrived over the weekend, but don't know how long they should stay or whether they can even retrieve any of their families' remains to bury. "We do understand there is some tension and frustration related to a lack of information," said Ambassador Chevrier. "This will be a long process. We are here to support families, even if they want to go home and travel back when there is more precision on identification and repatriation." But for the time being, tragically, there is nothing families can do, except wait for more news from Ethiopian Airlines. "I want them to get me the bodies of my mother-in-law, of my wife, of Ryan and Kelly and Rubi," pleaded Njoroge. "We want to go home with them. That's the only way we can have closure."